Considering the Company's solid financial position and positive long-term outlook, the Board of Directors today increased the quarterly dividend by 17.4% to 27 cents per share. 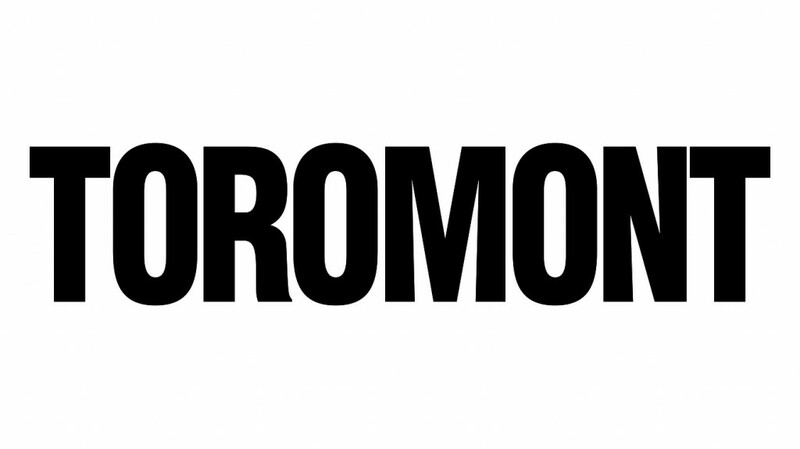 "Toromont delivered solid results in the fourth quarter and full year of 2018," said Scott J. Medhurst, President and Chief Executive Officer of Toromont Industries Ltd. "The Equipment Group recorded growth across its expanded territory and in most revenue streams. CIMCO, coming off of a record year, continued to grow its product support business but faced specific challenges, which dampened their results." Considering the Company's solid financial position and positive long-term outlook, the Board of Directors today increased the quarterly dividend by 17.4% to 27 cents per share. The next dividend is payable April 3, 2019 to shareholders of record at the close of business on March 8, 2019. Toromont has paid dividends every year since 1968 and this is the 30th consecutive year of dividend increases.